Clinton is a stainless steel hex bar distributor. 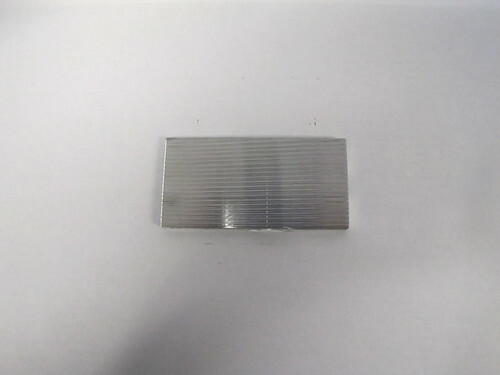 These hex bars are available in the following alloys: 316L, 304L, 316, 304, and 303. For complete pricing and stock information on our stainless steel hex bar products, please call 800-826-3370. Hexagonal bars are any bar products that have six sides, creating a hexagonal shape. 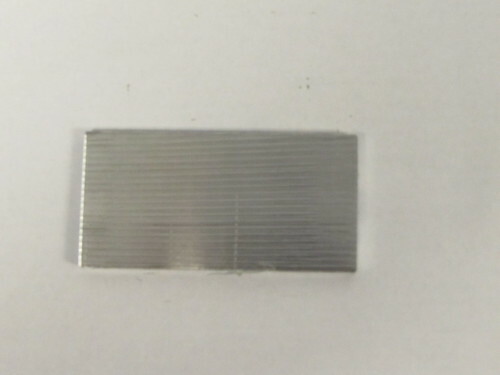 It is created by heating an ingot of stainless steel, passing it through rollers, and then reheating the material to shape the bar into a hexagon. 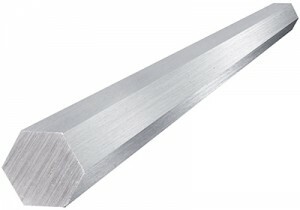 Because of the high strength and durability of stainless steel, stainless steel square bar is a popular and effective choice for many industrial tasks. Stainless steel bar products are used in industries including food processing, chemical processing, brewing, construction and architecture, furniture, and in transportation. Different alloys of steel are suited to specific tasks. Certain steel alloys cannot be welded except under exceptional circumstances, while other alloys can be welded without any major problems. 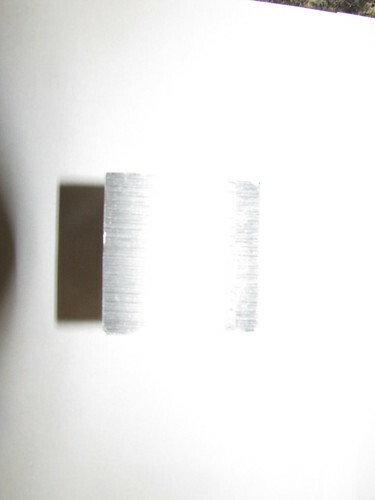 Certain alloys resist high temperatures, while others are better suited to cold temperatures. Choose the most appropriate alloy for a given task. Stainless steel is the material of choice when customers need high-strength materials that are resistant to corrosion. Stainless steel has one of the greatest tensile strengths on the market and is easy to maintain. All stainless steel alloys are highly durable and resistant to damage, meaning that they can be used in high-intensity settings. 303 is a popular stainless steel alloy. 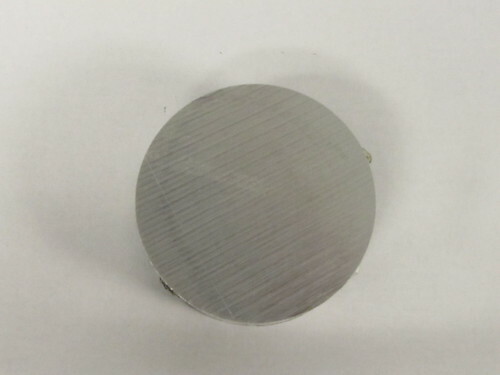 Unlike other alloys, it can easily be free-machined. This maintains a polished finish and does not damage the tools. Because 303 is best suited for materials that need to be machined repeatedly, it is commonly used to create structural parts for planes, fittings, and components for pumps. It is also used for structural supports. To prevent the material from being damaged, it should only be used in mildly corrosive environments. 304 stainless steel is one of the most popular stainless steel alloys. 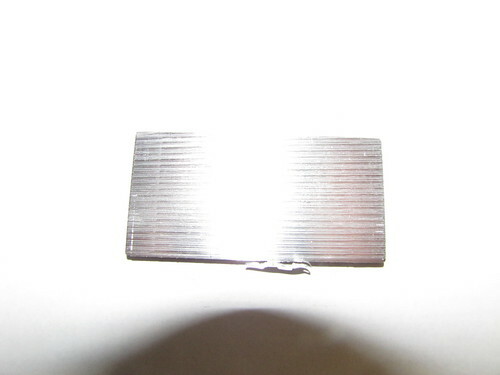 It is a non-magnetic steel which cannot be heat-treated but must instead be cold worked. 304 is the stainless steel alloy that is the most resistant to caustic and corrosive materials, meaning that it is commonly used for medical and food processing equipment. 304 hex bar is commonly used in motors and engines, pharmaceutical equipment, and food processing equipment. 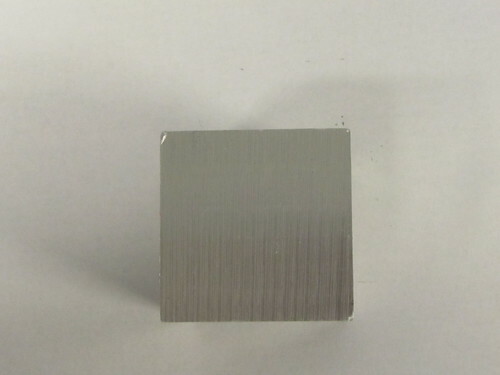 304L stainless steel has lower-than-normal amounts of carbon, which prevents carbide precipitation. This allows it to be welded in any state, even when the conditions would corrode the material. It is appropriate to use 304L in many of the same settings as 304, though its improved weldability allows it to be repaired or altered more easily. 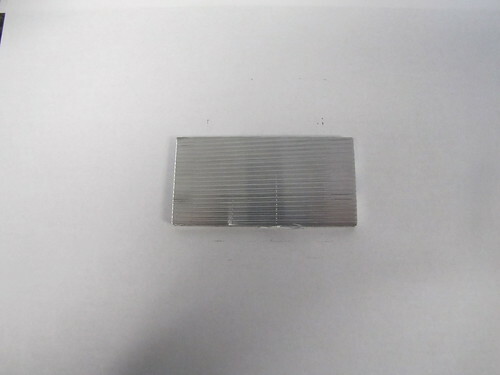 316 stainless steel is a widely used stainless steel alloy. It is among the corrosive-resistant alloys available today, and it is suited for marine applications. It is commonly used in food processing, chemical storage, oil refining equipment, and in vehicles that are exposed to water. 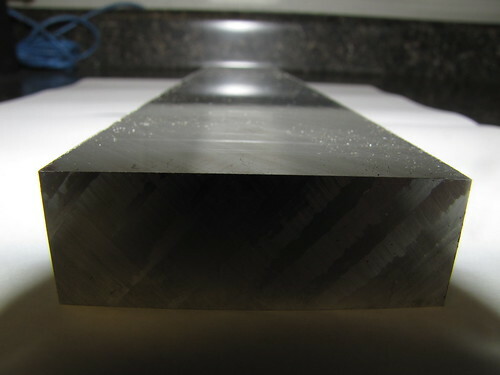 316L contains unusually low amounts of carbon and thus does not produce carbide precipitation during welding. The low carbon content also makes 316L slightly easier to machine. This makes it an ideal choice for heavy gauge materials. It is commonly used in food preparation equipment and for marine vehicles as well as architectural components.